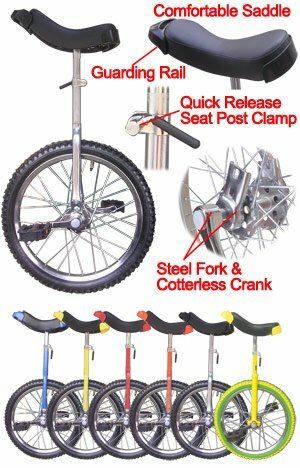 Riding unicycle is to train your balance and strength, this is just the one you are looking for: Adult exercising, recreational activities, and cyclists; Also great for teens, children and youth. 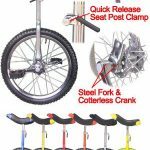 Brand new 18″ Wheel Unicycle with somatological design and top quality; Cotterless steel crank, excellent manganese steel wheel bearing and frame. 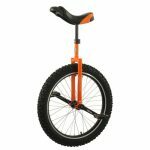 Not only does it require the trainees’ skills, but it also asks for the professional design and quality of the unicycle itself. 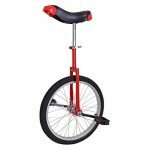 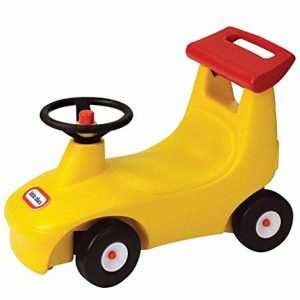 Remember when you’re seated on the unicycle, with one foot on a pedal in its lowest position, your leg should be almost straight. 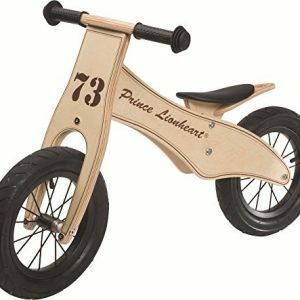 Large saddle in unique design for extra comfort & safety; Rational designed according to somatology and movement features. 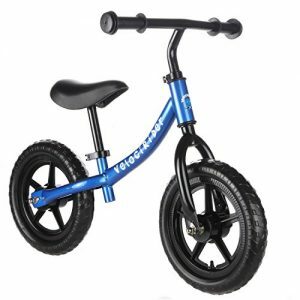 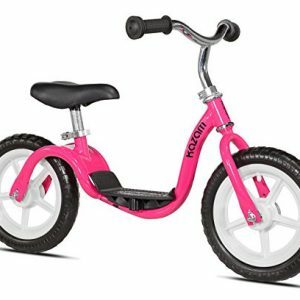 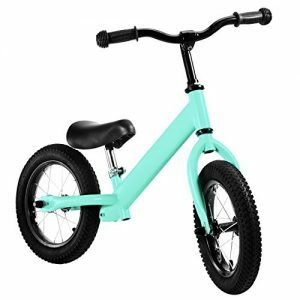 Sturdy construction fit for Beginners and experience riders; Whether you are a novice or a professional rider, it is rather important that you choose the right uni-cycle with good quality.